Virginia Right! 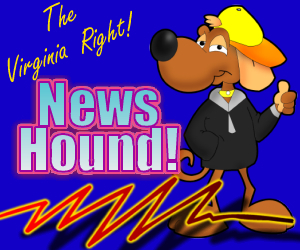 News Hound for 10/30/2010 | Virginia Right! ← Does President Obama’s Visit for Perriello Signal All Is Lost for One Term Tom?